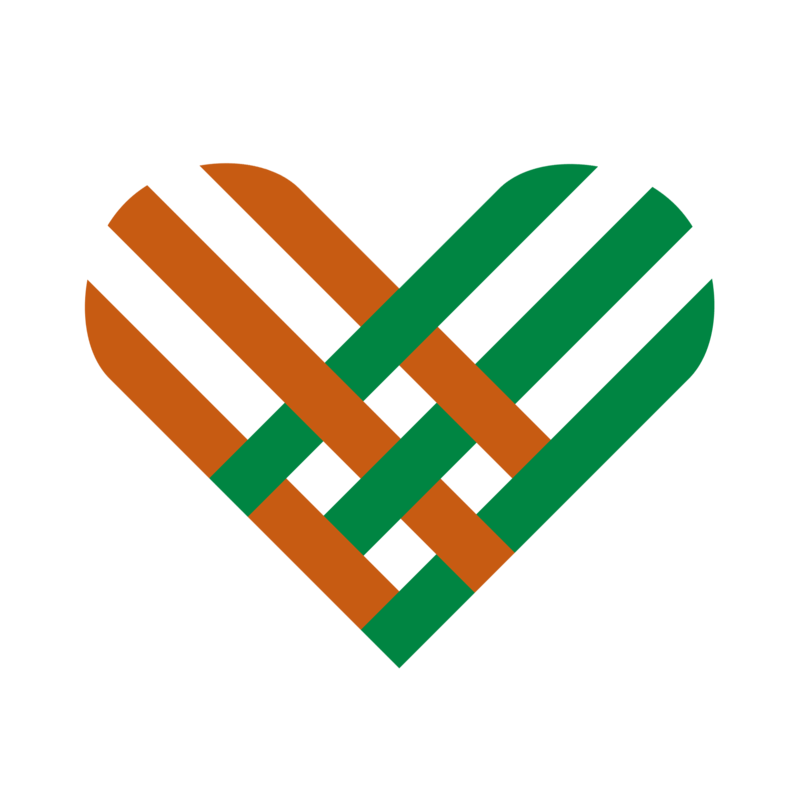 Thank you for supporting UT Dallas' Military and Veteran Center on #GivingTuesday. Your contribution facilitates MVC programs that: foster camaraderie among students as they transition to campus and civilian life; connects them to career and community resources; honors their military and academic achievements; and educates the campus about the military. We appreciate your financial support of the MVC so we may serve well those who have served! #GivingTuesday is a global day of giving fueled by the power of social media and collaboration. Celebrated on the Tuesday following Thanksgiving and the widely-recognized shopping events Black Friday and Cyber Monday, #GivingTuesday kicks off the charitable season, when many focus on their holiday and end-of-year giving. This year, UT Dallas is focusing its #GivingTuesday efforts on the University’s Military and Veteran Center (MVC) to support those who have bravely served our country. 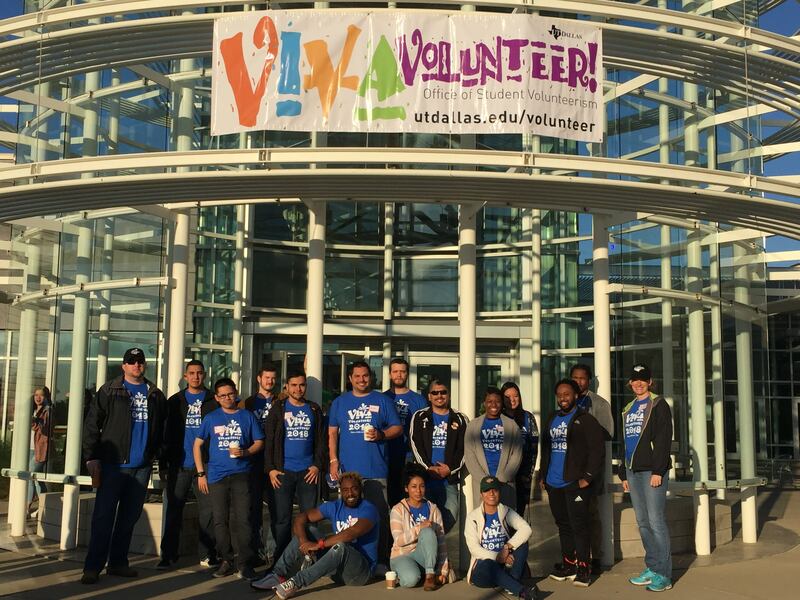 Established in 2012, the UT Dallas MVC has become an on-campus hub for military-affiliated students. The MVC is often a student veteran’s first stop on campus when they inquire about attending UT Dallas. The space can also be a launching point from which student veterans integrate into civilian life and contribute to the University at large. 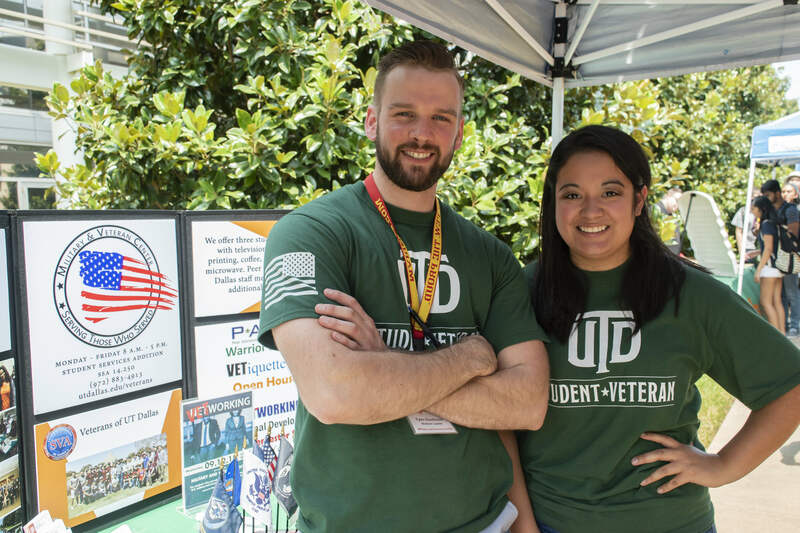 Students with military experience have enriched UT Dallas’ campus. Your #GivingTuesday contribution facilitates MVC programs that foster camaraderie among students as they transition to campus and civilian life; connect them to career and community resources; honor their military and academic achievements; and educate the campus about the military. Some of our programs include peer advising, networking, welcome lunches, career roundtables, graduation cord ceremonies and staff/faculty military cultural competency training. We appreciate your financial support of the MVC so we may serve those who have served! Make a gift of $2 or more to the UT Dallas Military and Veteran Center and receive a handwritten thank you note from a UT Dallas student veteran. Make a gift of $50 or more to the Military and Veteran Center and receive a handwritten thank you note from a UT Dallas student veteran and also receive a UT Dallas and American flag lapel pin to wear proudly.